The head of Diageo has admitted that his company's eventual purchase of majority control of India's United Spirits had given the firm its fair share of headaches. In late-2012, Diageo announced its intention to buy 53.4% of United Spirits for US$2.05bn. The purchase of an initial 27.4% was followed almost two years later by the acquisition of a further 26%. 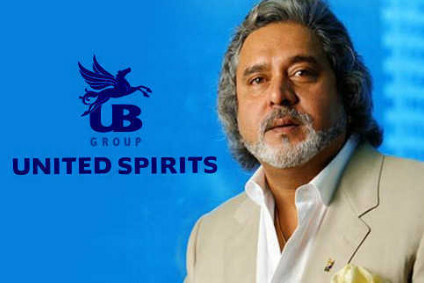 Since securing the deal, Diageo has seen United Spirits' shareholders reject its proposal to distribute its products in the country – although approval was finally secured at the start of this year – while the division's board called for chairman Vijay Mallya to stand down in April following an internal audit review. Speaking at a media roundtable in London today, following the release of full-year results this morning, CEO Ivan Menezes admitted the move had not been plain-sailing. "We knew it would be complicated," he said. "We knew it wouldn't be straightforward, but I couldn't be happier to have the position we have now. 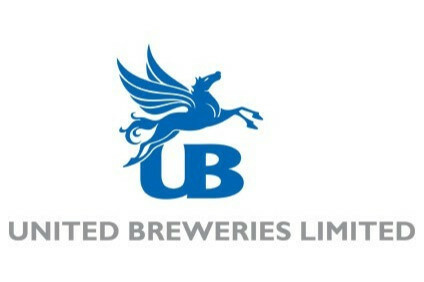 "It (United Spirits) is a fantastic asset – it's going to be one of the game-changing elements for Diageo over the next ten years." On the USL board's request for Mallya to step down, Menezes said: "The USL board has had a process in place – it's following through, so it would be inappropriate to comment further at this time." Menezes declined to give a time-frame for a resolution to the matter. When asked if Diageo would look to raise its stakeholding, Menezes said: "We wanted to get the controlling interest. Could we take a bit more over time? Yes, but we'll keep the company listed. We have no intention to take it 100% owned." In the group's full-year results today, its India operations reported a 3% lift in net sales with volumes rising by 5%.